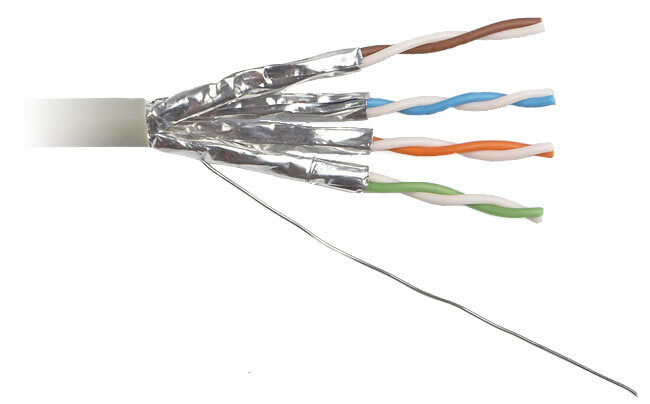 The unshielded twisted pair cable is classified into seven categories based on cable quality. Performance of twisted-pair cable is measured by comparing attenuation versus frequency. Attenuation increases with frequency above 100 kHz. Data cabling systems are categorised in terms of the data rates that they can maintain without degradation. 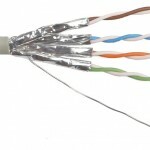 The specifications describe the cable material as well as the types of connectors and junction blocks to be used in order to conform to a category. For ISO/IEC standards, the category refers to the cable and class refers to the connector. ISO are international standards and can be followed anywhere in the world. The two most widely-installed categories are CAT 3 (voice) and CAT 5e, traditionally, however with new installations, category 5e for voice and one high speed to support 10GBASE-T for long term usage are becoming most common.